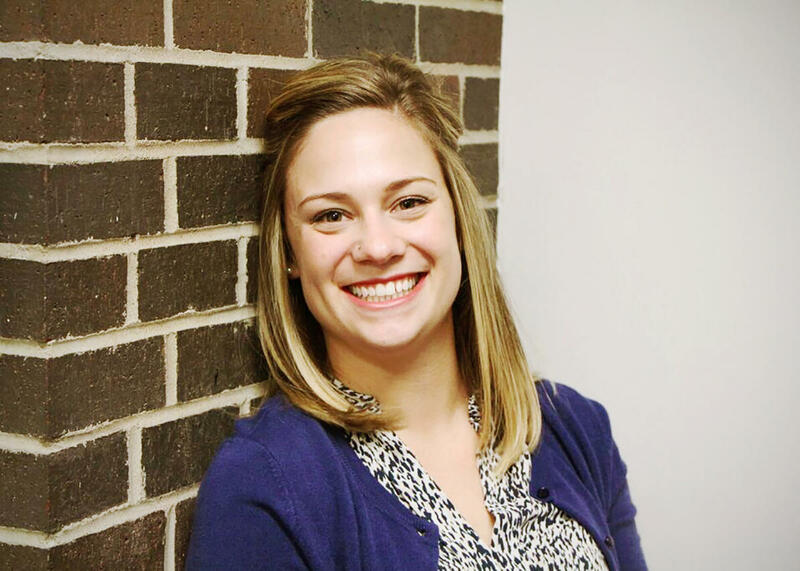 Abigail Beckman joined the KMUW team in April 2014. Born and raised in a small Colorado mountain town, she is still getting used to being a flatlander. She graduated from Benedictine College in Atchison, Kan., with degrees in journalism and Spanish in 2012. Immediately following, Abigail worked as the news editor of the Dodge City Daily Globe in Dodge City, Kan., where her primary focus was covering crime news. She graduated with a Master of Arts in communication from Wichita State University in the spring of 2015. Her work has been featured on NPR’s "Only A Game” and “Weekend Edition Sunday.” She has recorded and produced stories for Harvest Public Media and various public radio stations across the state of Kansas. In 2015, she wrote and produced the radio documentary “The Pieces that Remain: Remembering the Wichita State University Plane Crash” which won a 2016 Gracie Award from the Alliance for Women in Media, a 2016 regional Edward R. Murrow Award, a first place in the News Documentary category from Public Radio News Directors Incorporated (PRNDI) in 2016, was named Outstanding Graduate Professional Project by the Elliott School of Communication at Wichita State University for 2015, and took first place in the 2016 special program category from the Kansas Association of Broadcasters. For another piece called “Reaching Out: The Ongoing Relationship Between the WPD and the Homeless," Abigail earned a national Edward R. Murrow Award. The Kansas Association of Broadcasters (KAB) awarded Abigail second place in the 2016 spot news category for her story on budget cuts within Wichita Public Schools that nearly closed the city's adult learning centers. A group project looking into the tight-knit community of Hesston, Kansas following a mass shooting that Abigail completed with co-workers Carla Eckels, Deborah Shaar and Aileen LeBlanc was awarded first place from the KAB in 2016, as well. The Kansas Association of Broadcasters (KAB) awarded Abigail second place in the spot news category and news feature categories in 2015 for two pieces — “Taps: The Hardest 24 Notes” and “Reaching Out: The Ongoing Relationship Between the WPD and the Homeless." In many districts across Kansas, tight budgets have put teachers and school boards at odds. School boards are hedging their bets about how generous the state funding will be next year. That very much depends on who wins seats in the Legislature. In Wichita, the state's largest district, it took much longer than usual to reach agreement on a contract for this year. It wasn't until October that teachers had a tentative deal with the school board. 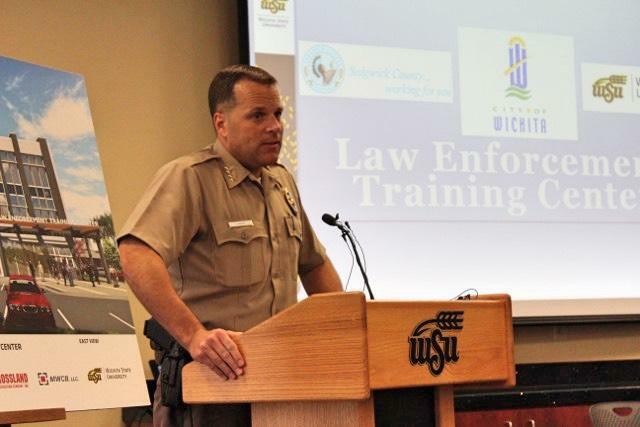 Wichita Police Chief Gordon Ramsay has been invited to the White House to participate in an event focused on community policing. A study released last month by Wichita State University found that Kansas' sales tax pushes shoppers across state and county lines in order to save money on food. 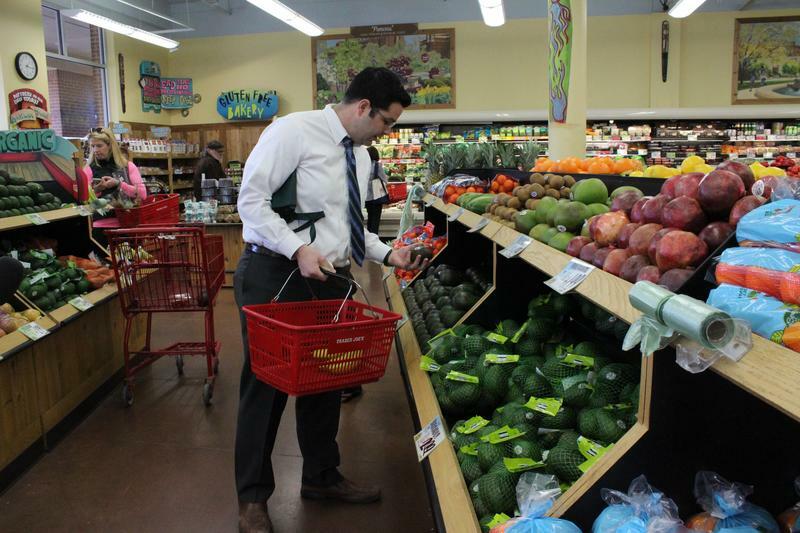 Kansas is one of only 14 states that includes groceries in the state sales tax. Ten years ago this month, Hurricane Katrina decimated New Orleans and upended the lives of people who called the city home. 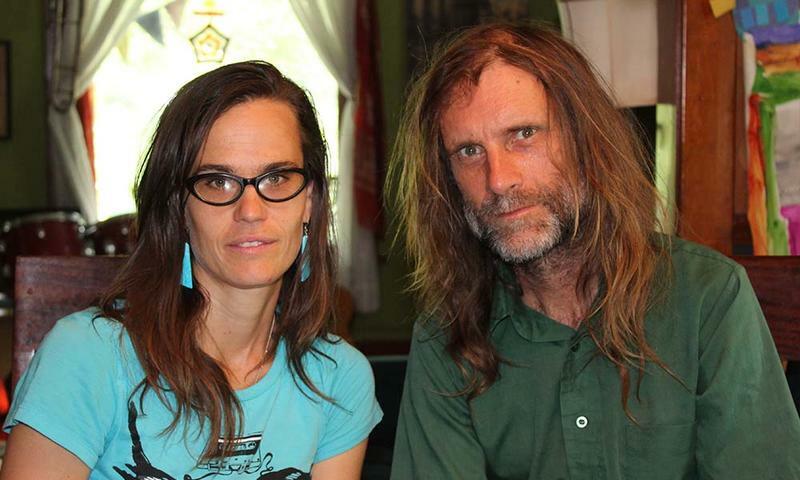 Mike and Katie West lived in the Lower Ninth Ward, and in the time since the hurricane, they have relocated to Lawrence, Kansas. A patchwork of bamboo and paper tubes, with diameters no bigger than a nickel, are stacked artfully inside a 4-by-4 wooden frame near the edge of a public hiking trail in Lawrence, Kan. Organized by size, each hollow tube is about 8 inches long, designed as nests for Kansas’ wild bees. This structure is called a bee hotel. A Marine Corps veteran in Wichita volunteers his time to play what many call the hardest 24 notes a musician will ever play...taps. Few melodies are as easily recognized or emotional as the tune, which is standard at military funerals. Today, there are so few buglers available that the military services can not always provide one. KMUW's Abigail Wilson presents this sound portrait with Tim Emerson who is a member of Bugles Across America. "I graduated from high school in 1987, started at Wichita State University immediately thereafter and left for a time to join the military. I served in the reserves in the Marine Corps and served on active duty for about a year and a half." "Meeting family members and knowing about who it is that you're honoring that day is pretty important. I recognized the significance of that, so I decided that I would start keeping track. After I do an honor guard, I will write their name and what their rank was; what branch of the service it was that they served in. If I know their date of birth, anything about their service, I'll write that down as well." 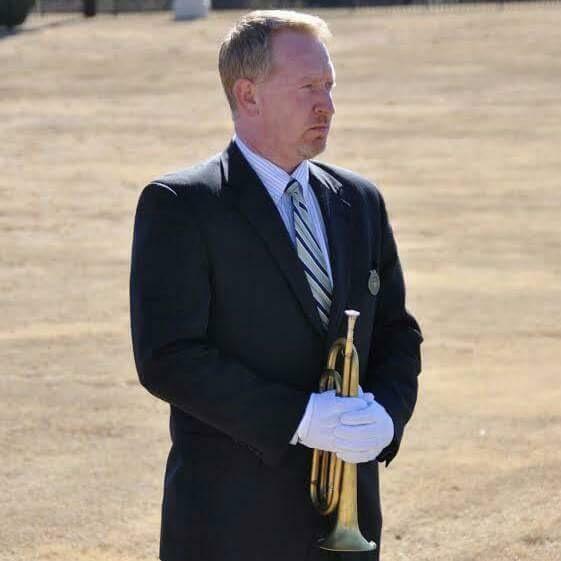 "Patrick Featherby was a young man who I grew up with who died relatively recently and I had heard about his death on social media right around the same time that Bugles Across America sent me the request to play taps at his funeral."